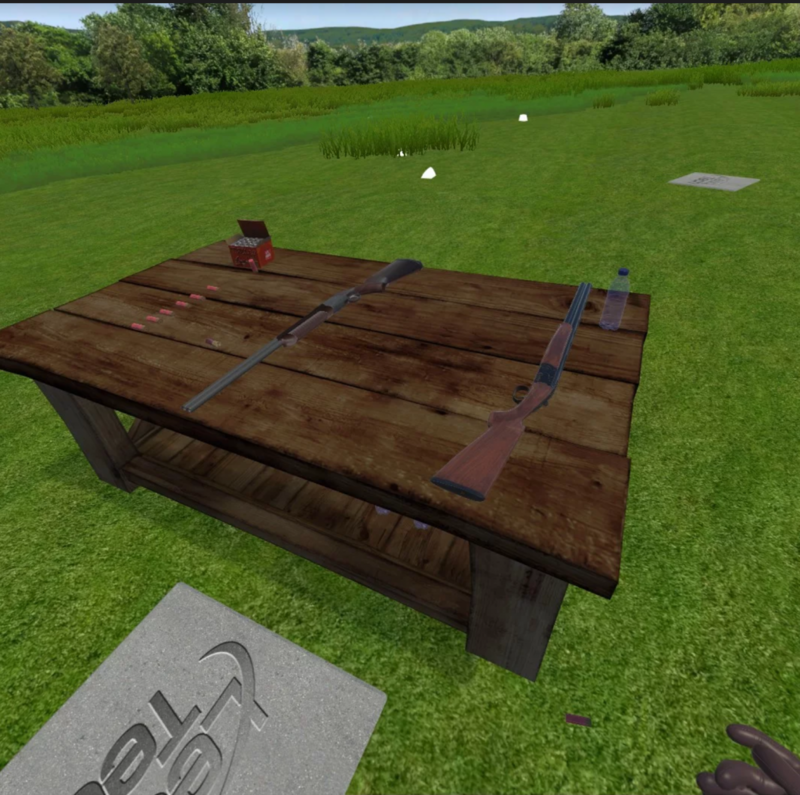 We are finishing up CLAZER 1.2 which shows multiple guns (12, 20 and 28 gauge), the users hands (in leather gloves) and enables a PULL command and active re-loading. Some screen shots below. Will send out this build to beta testers next week. 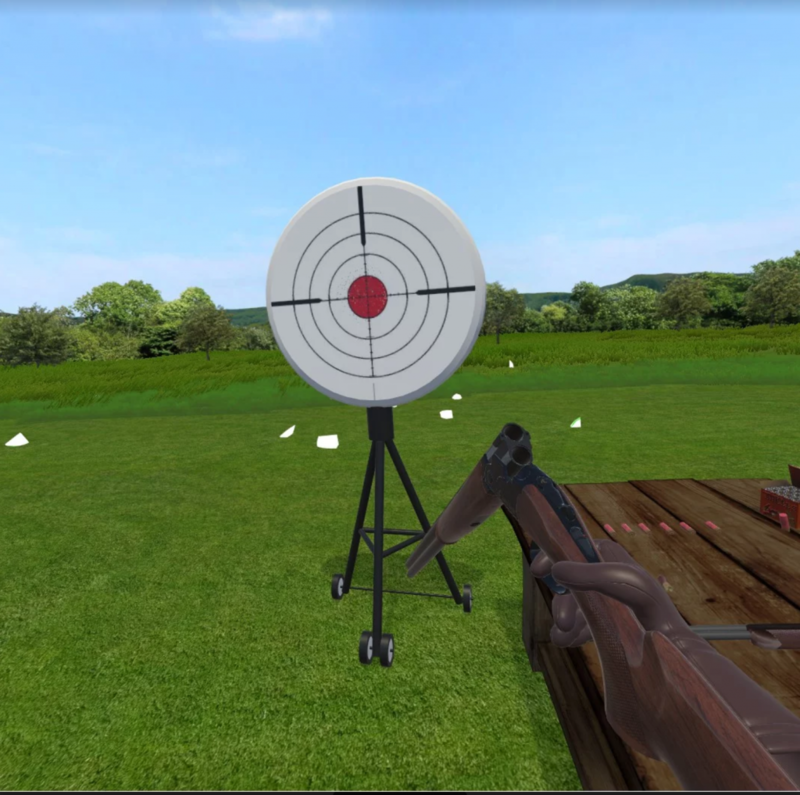 Work on the real gun controller continues apace.